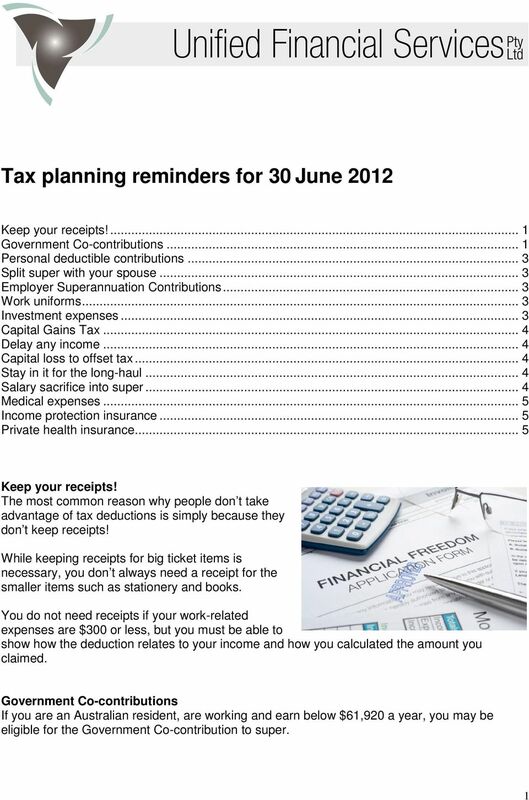 Download "Tax planning reminders for 30 June 2012"
The 10% test strategies, tips and traps! 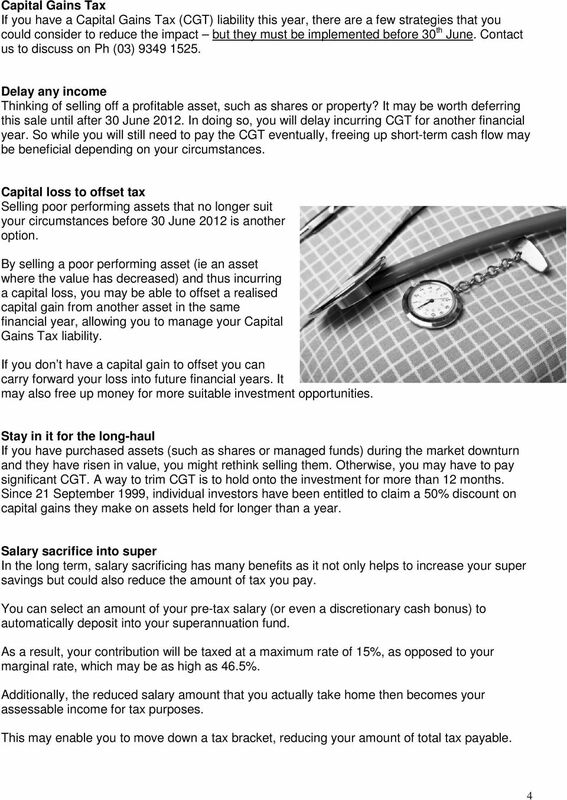 The sooner you start thinking about growing your super, the better. But it s never too late. Super Strategies. 15 ways to retire with more. 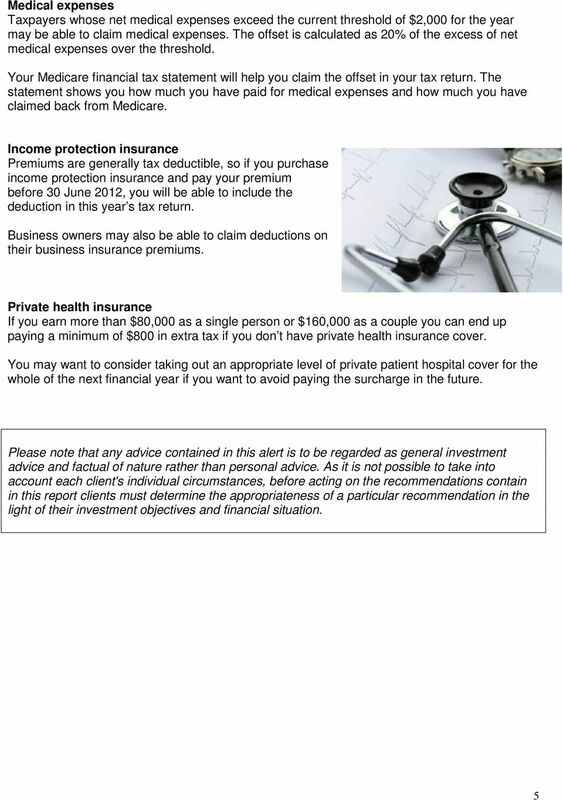 There may be other deductions you can claim that are not included in this guide. 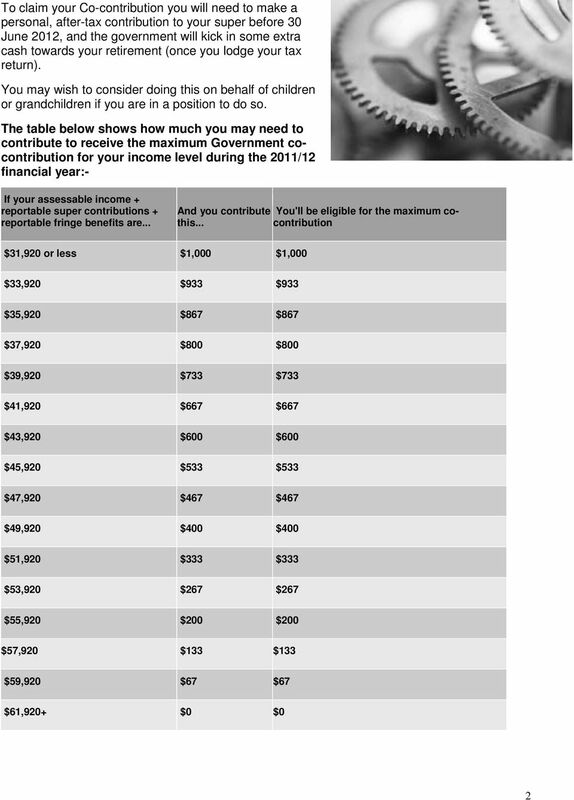 Claiming work-related expenses may 1. 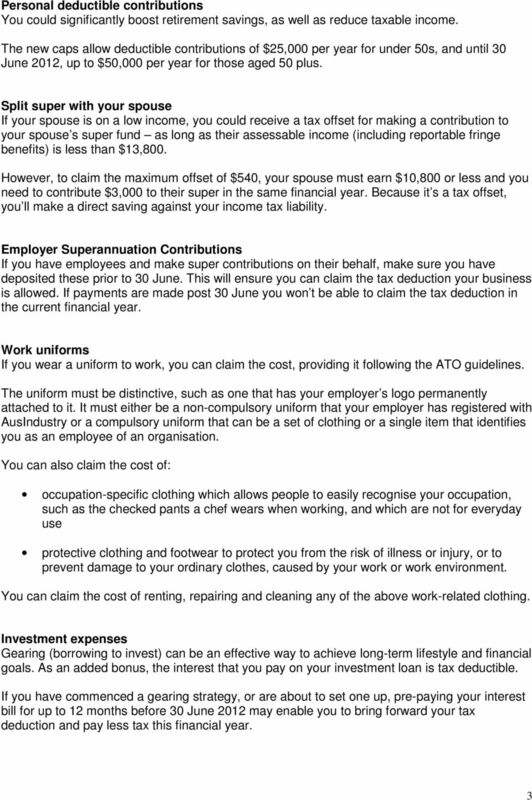 Guide This guide will help you work out what work-related expenses you can claim a tax deduction for and the conditions you must meet before you can claim your expenses.